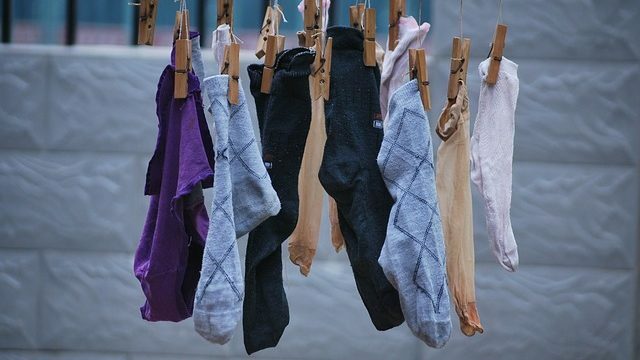 A month-long effort by the San Diego County Office of Education and California Coast Credit Union to collect socks for homeless youth generated donations of 23,500 pairs of new foot garments. The Warm Their Soles campaign far surpassed a goal of 5,000 pairs. 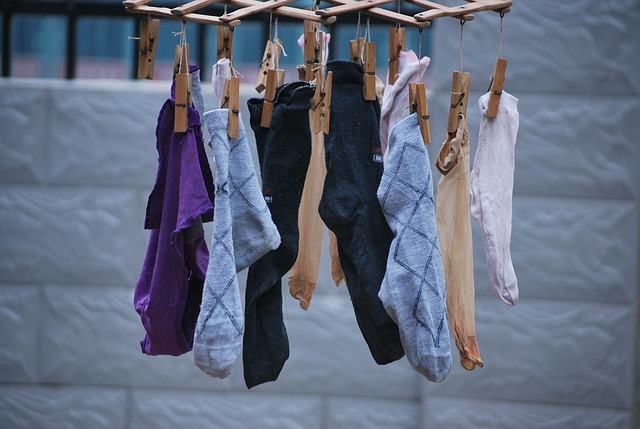 Socks are the clothing item most requested by homeless shelters but the least-often donated. “Wow, I’ve never seen so many socks,” said 18-year-old Alicia Osuna when 7,700 pairs were delivered to the Monarch School. Socks were also distributed to StandUp For Kids San Diego, Home Start and The San Diego LGBT Center. The drive was launched last year with the collection of 1,000 socks, and the goal for this year was quintupled but still far surpassed. “We are blown away by the success of this year’s drive and the number of students who will be helped in such a significant way,” said Susie Terry of the SDCOE.